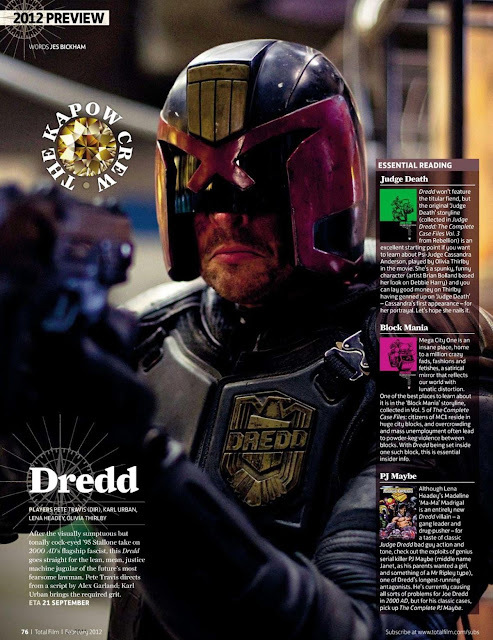 The film DREDD and its release date is quickly approaching and not much has been shared from the film except for a few images. For now, here's another new image of the Judge courtesy of Total Film. 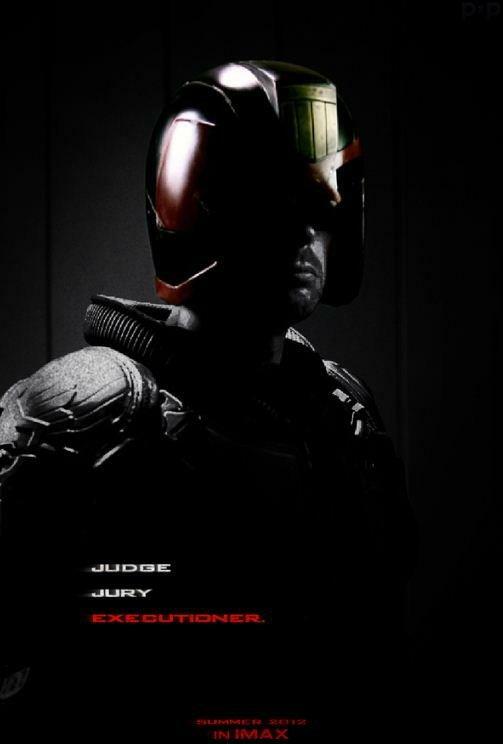 Dredd is directed by Pete Travis, stars Karl Urban as Judge Dredd, Olivia Thirlby, Lena Headey and returns on September 21st.